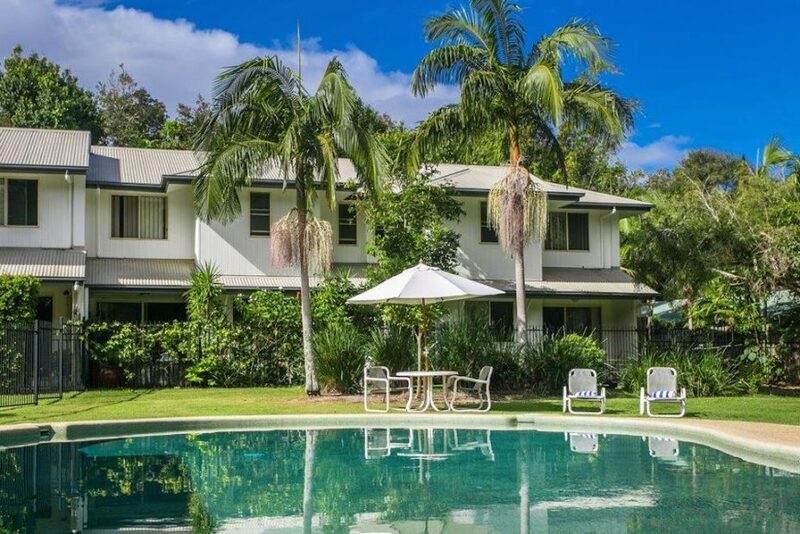 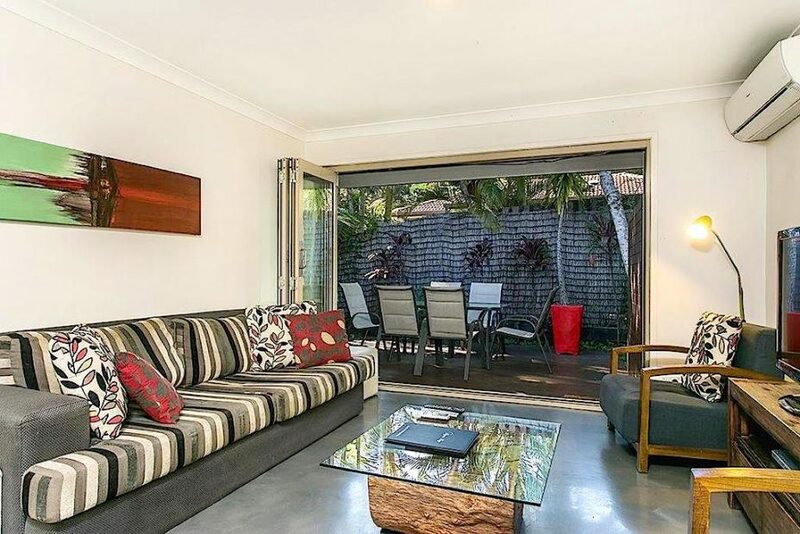 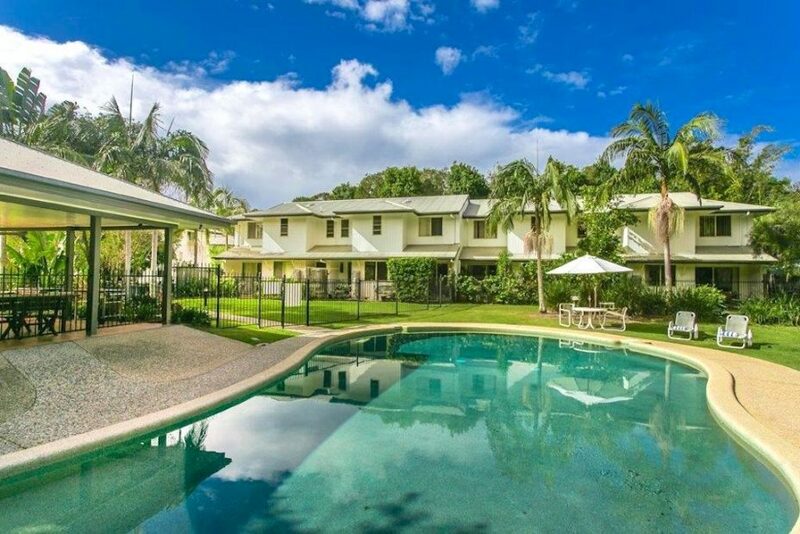 Self contained 1,2 & 3 Bedroom Apartments in Byron Bay with heated swimming pool. 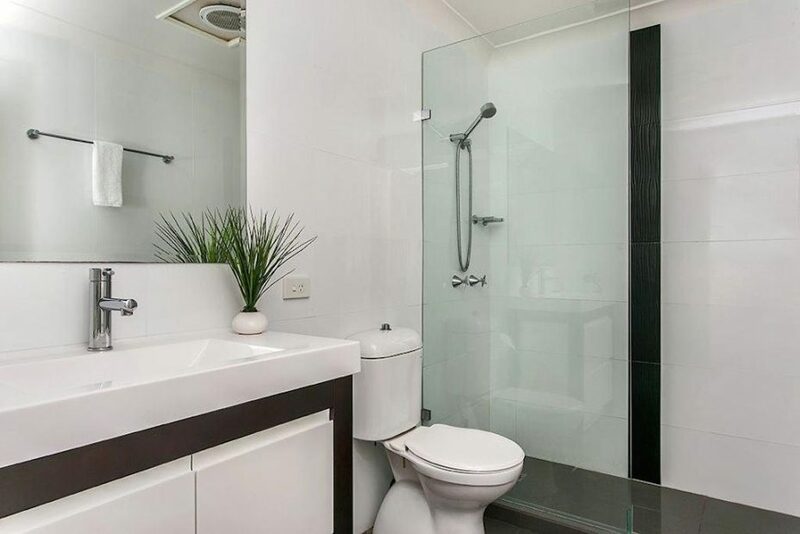 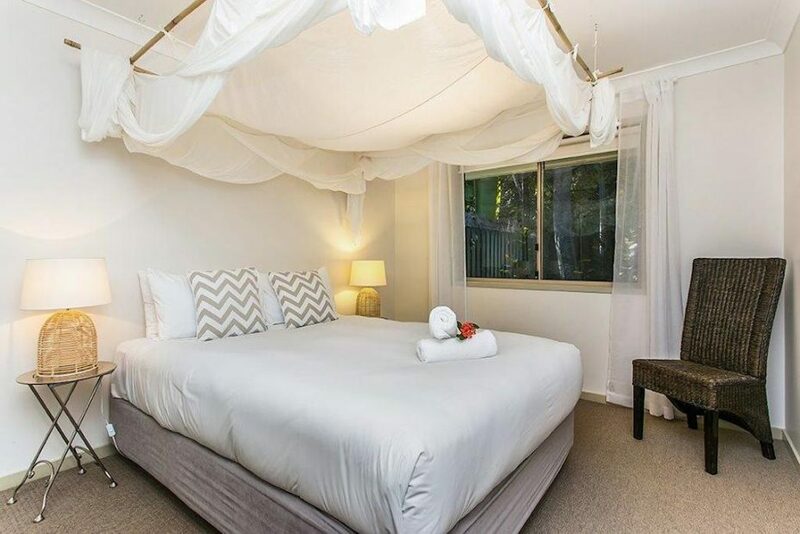 Quality Byron Bay accommodation offering you the choice of 1, 2, or 3 bedroom apartments that come with the added comfort of an ensuite in the main bedroom and a second bathroom to service the other bedroom. 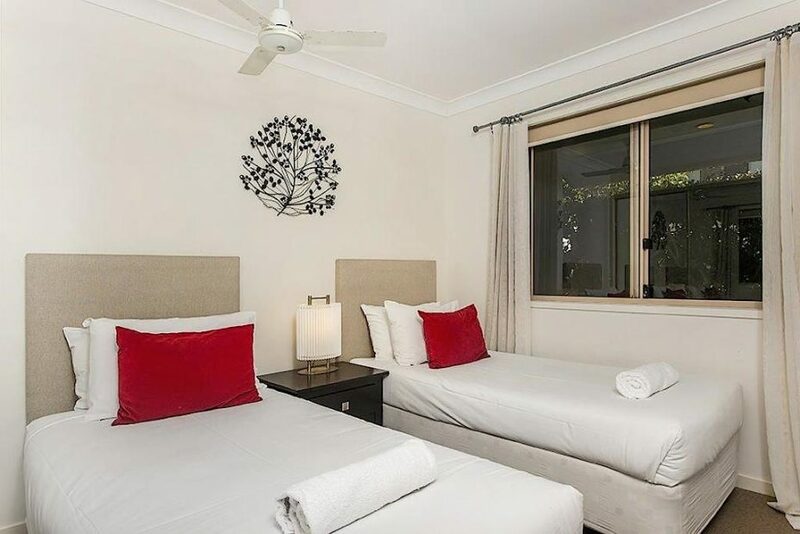 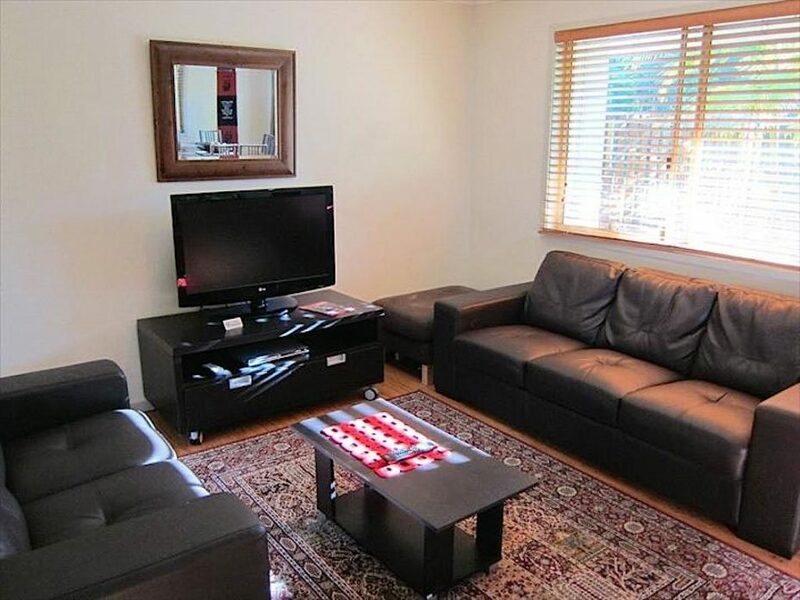 All accommodation apartments are fully self-contained with kitchen, laundry, TV/DVD, Cable TV, telephone, bathroom and also with wireless internet available. 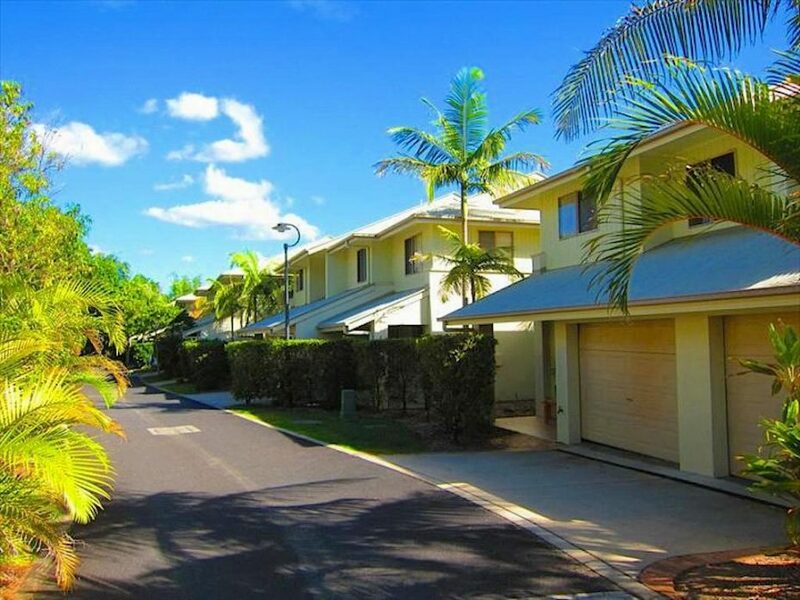 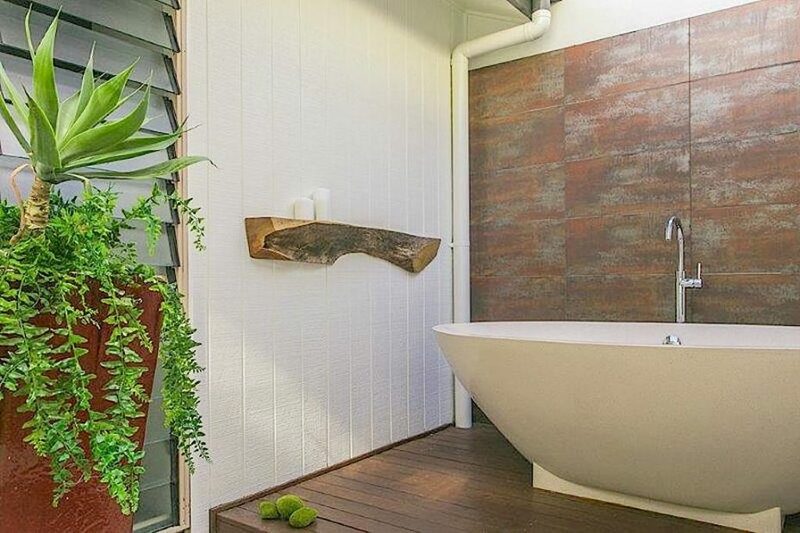 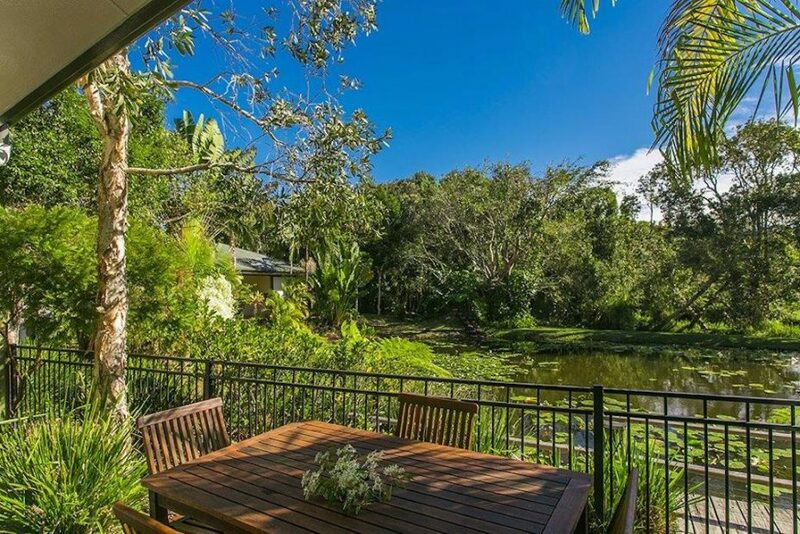 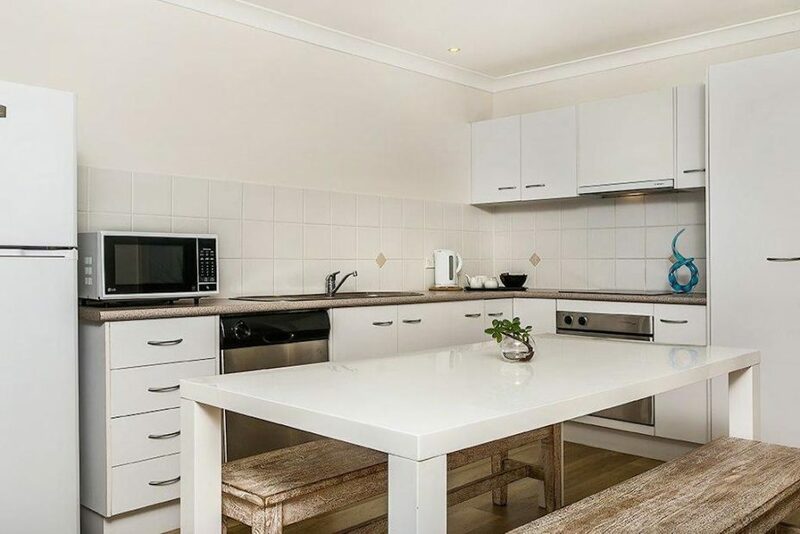 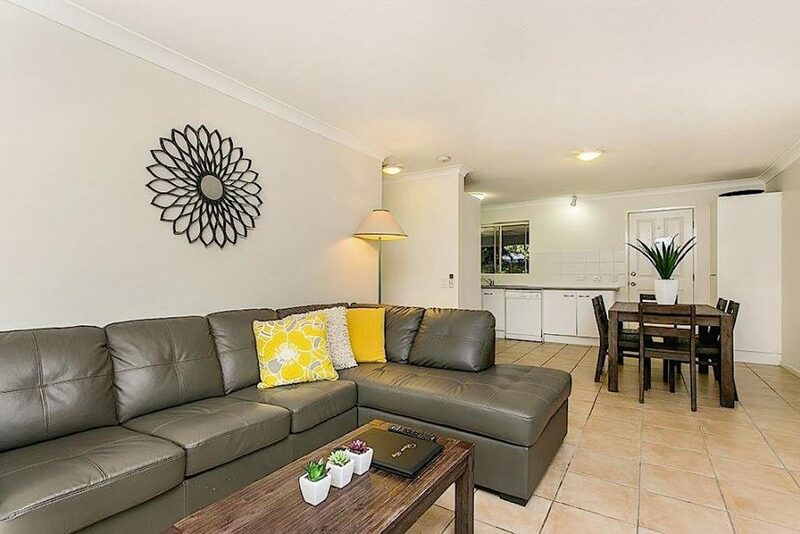 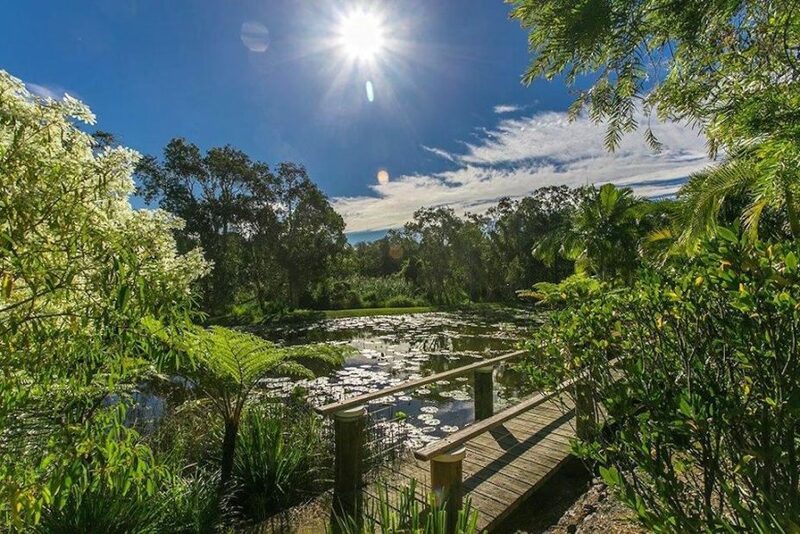 Offering One, two and three bedroom apartments in Byron Bay, Byron Lakeside is always popular with larger groups, particularly for weddings and sporting groups. 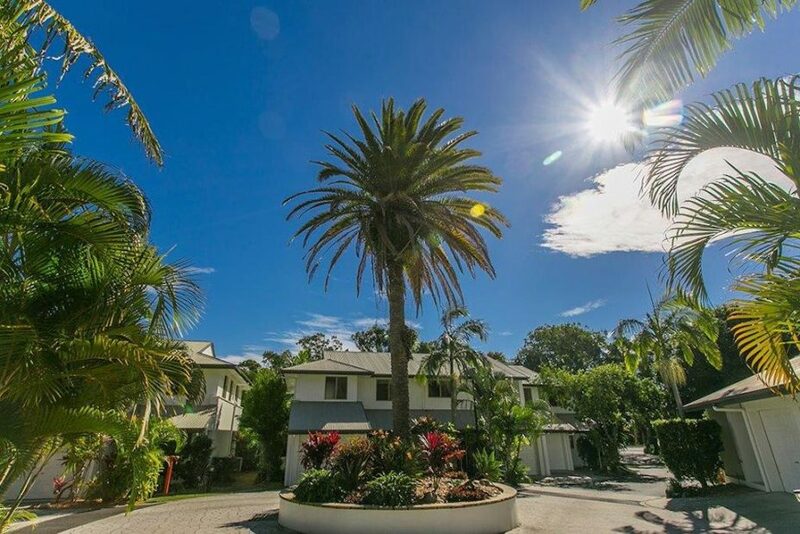 Take the 10 minute walk to the beach through Arakwal National Park, or simply relax next to Byron Lakeside’s signature heated mineral pool. 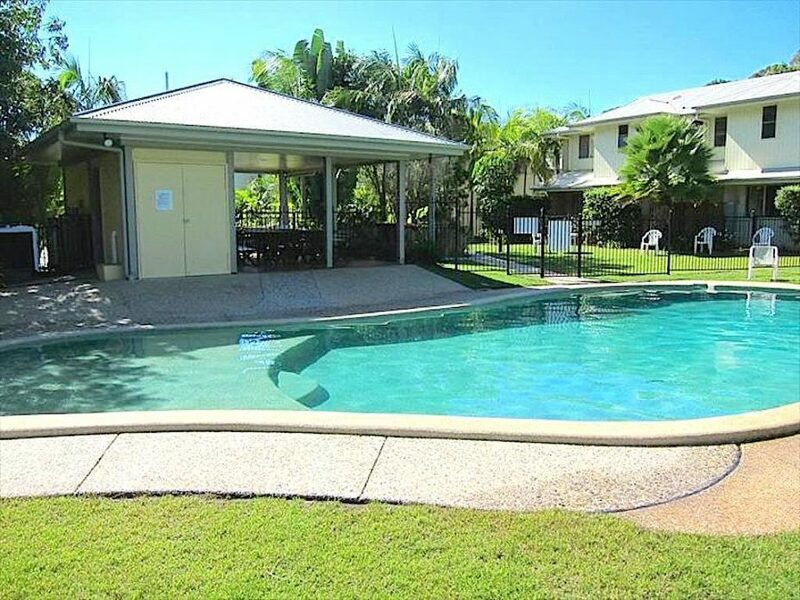 Purified by a unique Ionization system, enjoy the health benefits of our 100% mineral water pool. 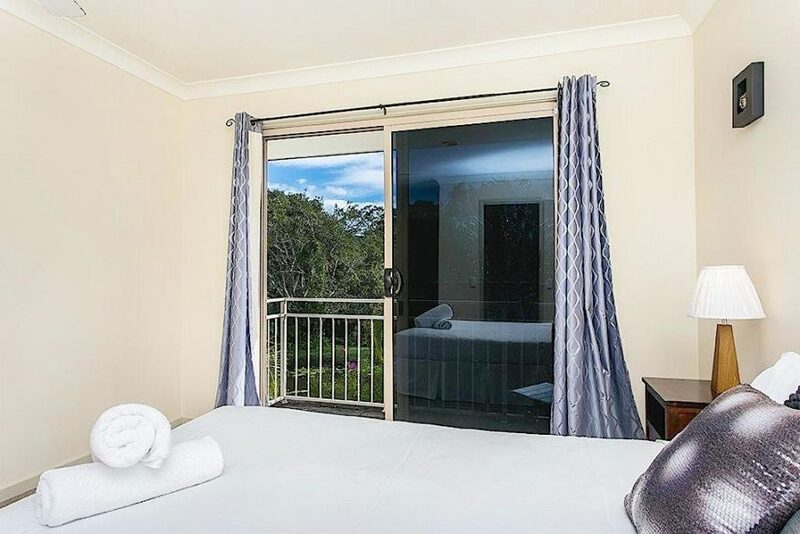 Byron Lakeside offers you all the necessary amenities to make your stay a memorable one, including: a full tour desk, bicycle hire, massage, cot hire, delightful pool side BBQ area, undercover parking and beautifully landscaped gardens.